Effective LED high bay lighting, specially designed for industrial use, is a major factor for high productivity and a safe working environment. 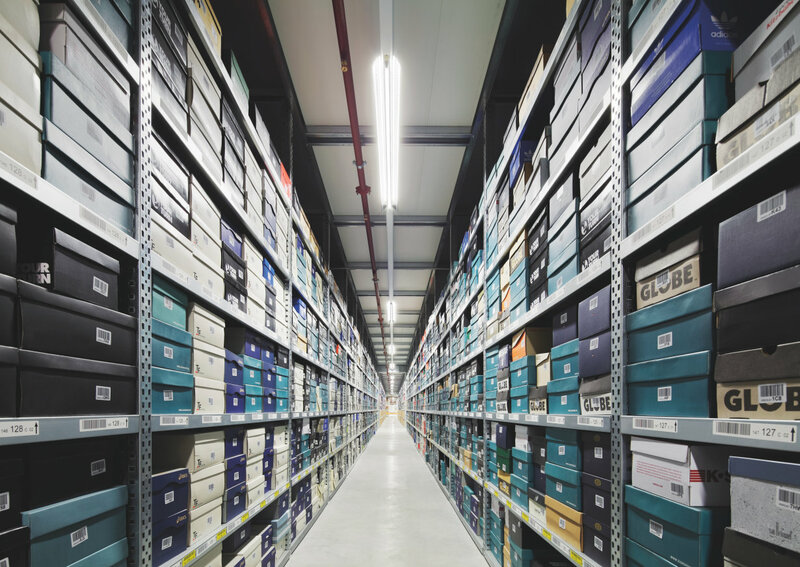 Cost-effective and durable LED systems for industry, production facilities and warehouses, such as high-intensity high bay luminaires and glare-free trunking systems, provide for pleasant and safe working conditions. The level of light plays a major role in production facilities and warehouses. 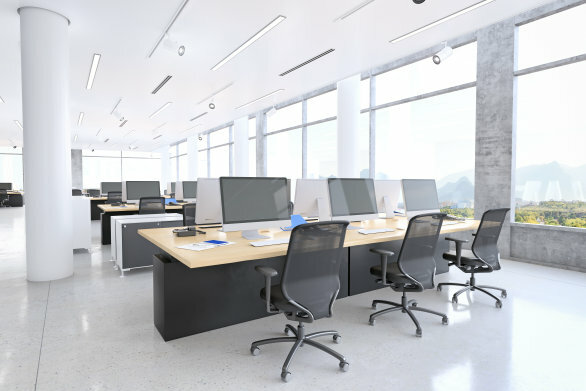 In buildings with little natural light, artificial lighting is essential in order to ensure that employees can carry out their work properly and safely. 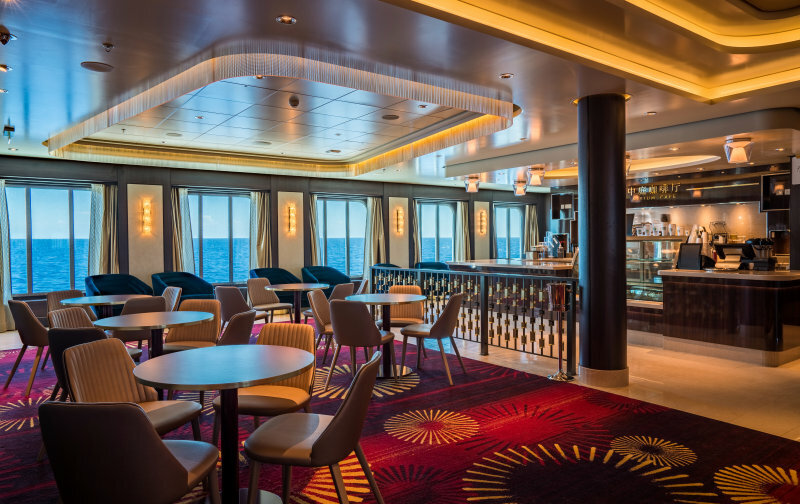 The lighting must be user-friendly, controllable and efficient. The long operating times of the lighting are another challenge to be tackled in factories where employees work in shifts around the clock. 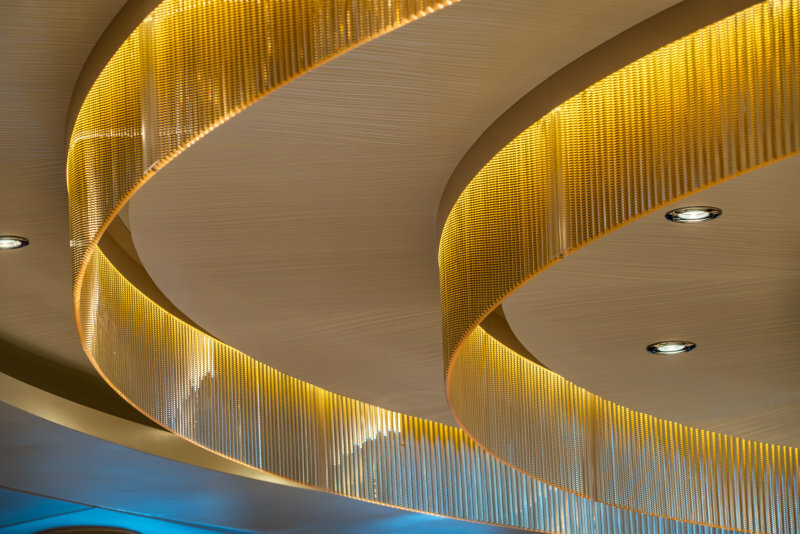 The failure of a lighting installation resulting in production downtimes would involve high costs. 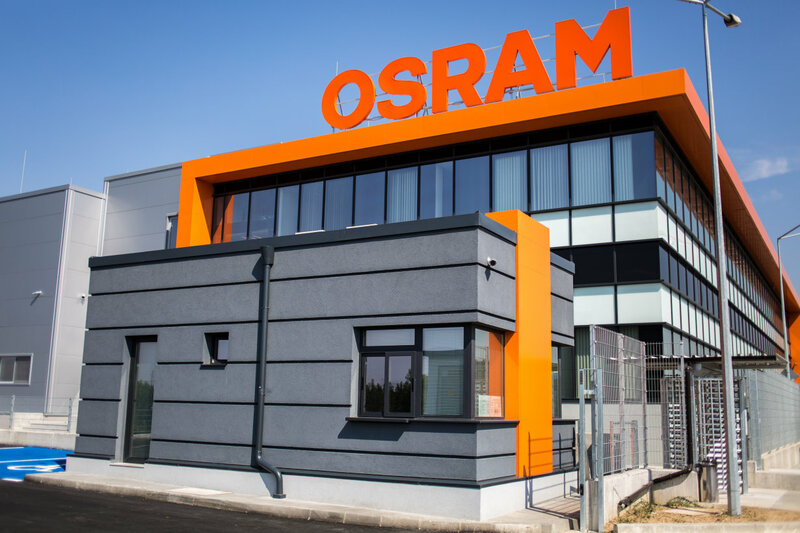 Industrial OSRAM Digital Systems LED lighting solutions provide the perfect light in factory halls, along production lines and in logistics centers. Effective light control is of prime importance for industrial operations. 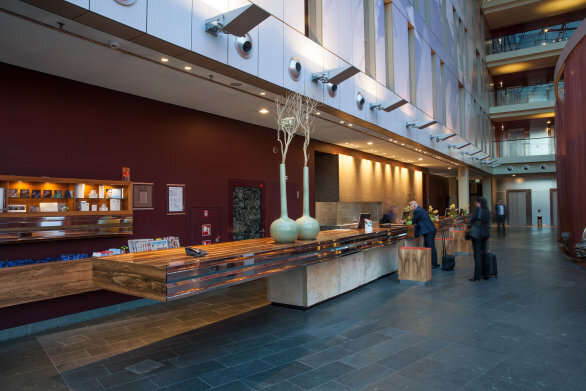 Since employees depend on artificial light to a large extent, the lighting should be as natural and glare-free as possible. Perfect light increases productivity and reduces fatigue. OSRAM LED modules are simply ideal for production facilities and warehouses. 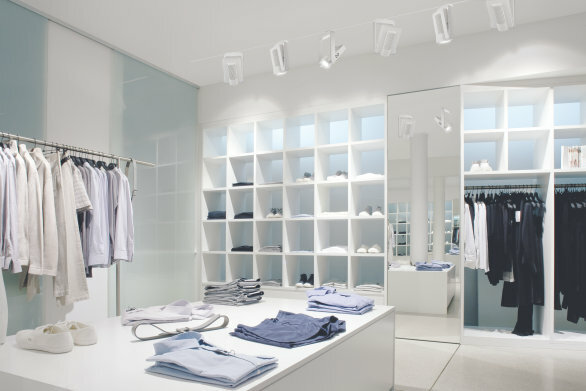 Daylight sensors are perfect for the energy-efficient control of the amount of artificial light required. The perfectly matching light management system, e.g. with integrated motion sensors, ensures the efficient control of the lighting. Combined sensors with a detection range of up to 9 meters and a height of up to 13 meters are available for this purpose. 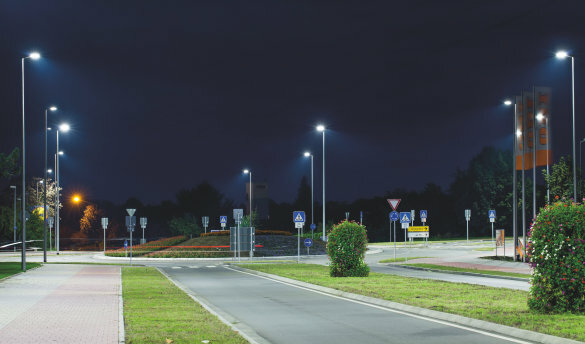 Energy efficiency, long operating hours and durability are major aspects for industrial LED lighting applications. Workplace lighting in industrial buildings e.g. 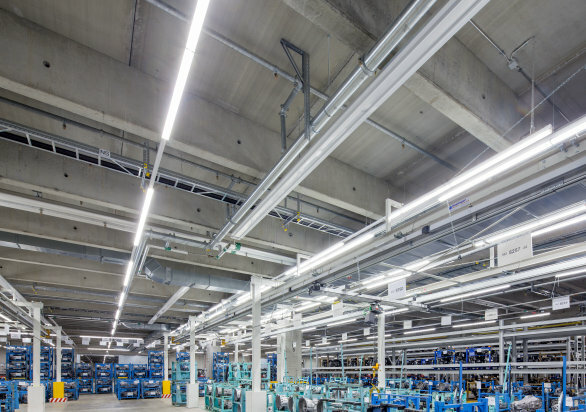 for workbenches or packing tables, LED high bay luminaires for production and logistics rooms or suspended LED trunking systems: LED modules and drivers from OSRAM Digital Systems are the perfect choice for the most challenging environments. 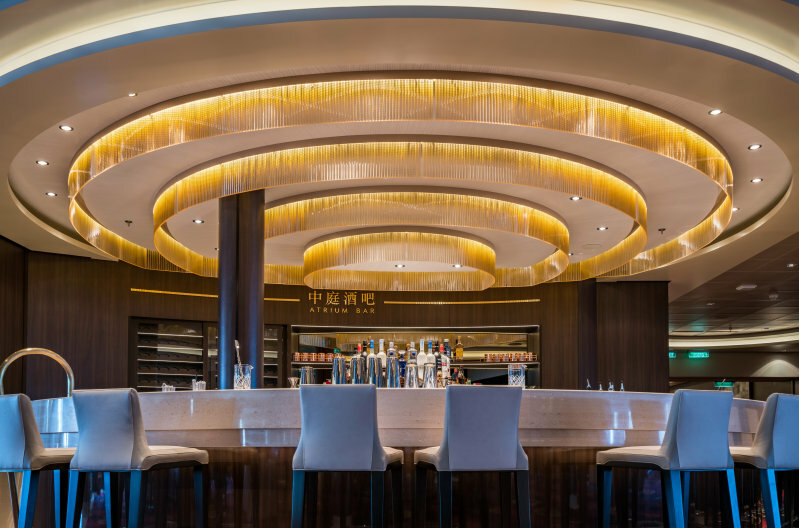 Our LED components enable future-oriented lighting concepts. And of course they are also ideal for demanding storage halls, and rooms with high ambient temperatures.